By Robert Dark| 2018-02-07T02:52:21+08:00	April 16th, 2014|Latest News|Comments Off on Look how far we’ve come! 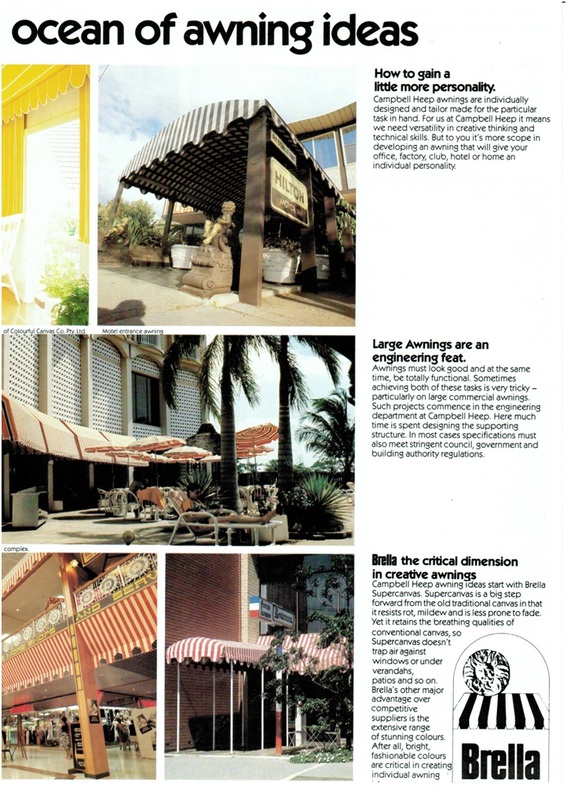 By Robert Dark| 2018-08-21T06:04:10+08:00	April 16th, 2014|Latest News|Comments Off on Penthouse awnings with shading function, convenience and design! 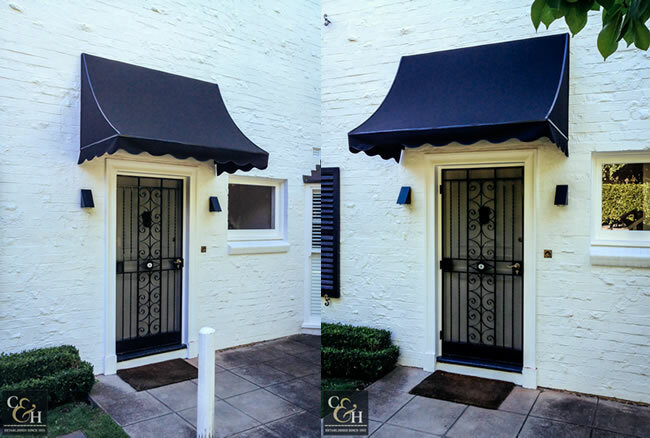 Melbourne Made Customised Canopies Factory Direct! By Robert Dark| 2018-03-21T23:17:42+08:00	March 6th, 2014|Latest News|Comments Off on Melbourne Made Customised Canopies Factory Direct!